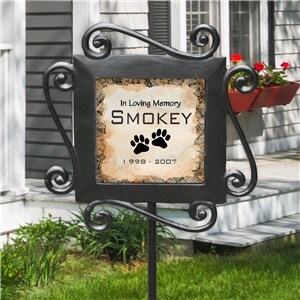 Let everyone who passes by your garden know how much you loved your furry friend with a touching keepsake to place in your garden or yard. 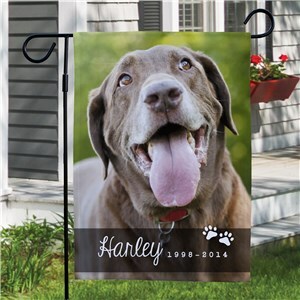 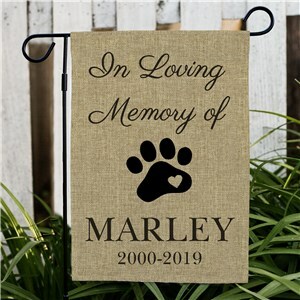 These personalized garden flags and custom garden stakes will be personalized with your pet's name and memorial dates to ensure that the joy they brought is remembered long after they have passed. 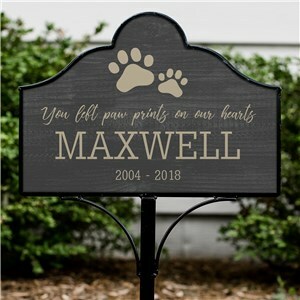 Shop for the perfect memorial gifts here at GiftsForYouNow.